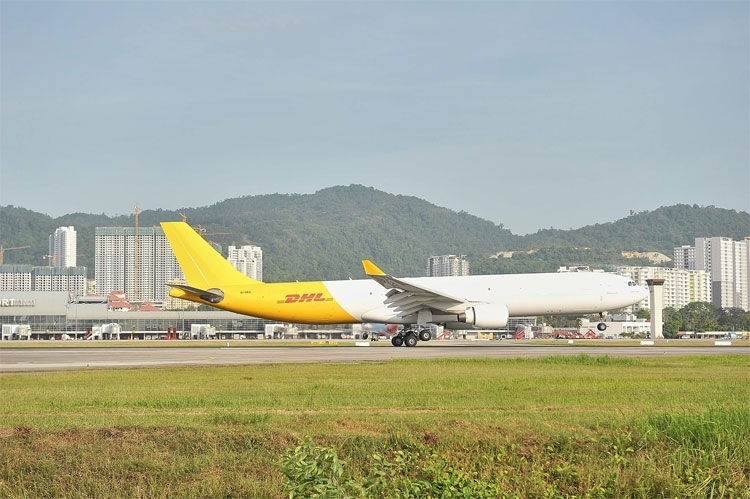 This is the first of four A330-300 to join the DHL Express fleet under a new passenger-to-freighter (P2F) deal with Elbe Flugzeugwerke (EFW), a joint venture between Airbus and Singapore Technologies Aerospace, flying six times a week. With a gross payload of 61 metric tons, the A330-300 will provide additional high-volume, lower-density capacity in Asia Pacific, catering specifically to regional e-commerce activity which, in 2017, accounted for 40% of global e-commerce sales. Following its conversion from passenger to freight use, the A330-300 feature a range of upgrades including reinforcements to its fuselage, floor structure, and door frame shell; newly-installed safety barrier nets; and a powered cargo loading system. The first A330-300 will serve markets with particularly high e-commerce trade volumes, including Vietnam, where the local e-commerce market is growing at 35% per annum. 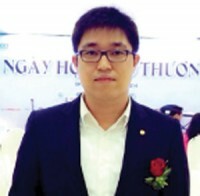 “The new freighter will enhance our capability to provide better service and better capacity for our customers in the Vietnam market. This new freighter, combined with the newly opened service center in Binh Duong last December, allow us to better support the growth potential we see in Vietnam. 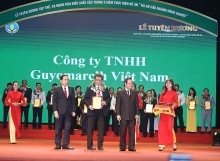 We will continue investing to expand our trade network and enhance our ability to deliver excellent service with simplicity in order to maintain our leading position in the Vietnam international express market.” said Mr. Shoeib Reza Choudhury, DHL-VNPT Express Ltd. General Director.